If you love nature and you dream of a holiday in a tent or camper with your pet close to the beautiful beaches of Marina di Altidona, the camp-site of the Holiday Centre Mirage is the destination you are looking for. Surrounded by the green of the pine forest, the camping area is composed of 300 numbered pitches and equipped with electricity and waters loading and unloading. From this quiet area shaded by pine trees you can enjoy a wonderful view of the sea. 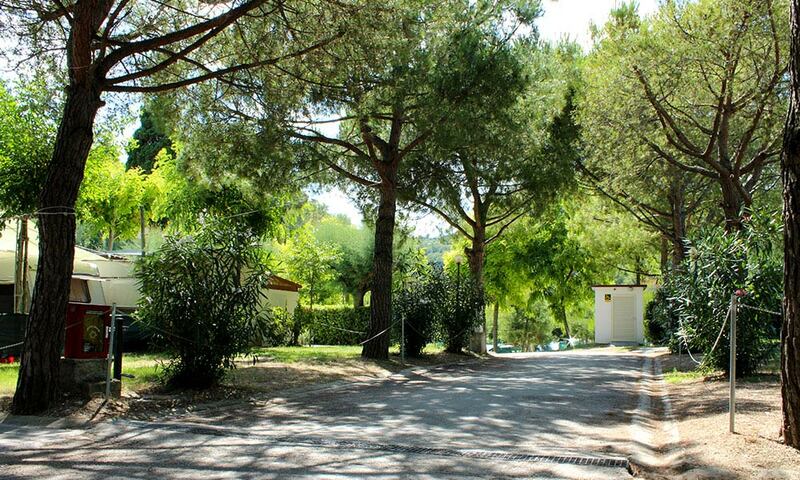 The area equipped for campers is located in the pine forest near the entrance and the services. 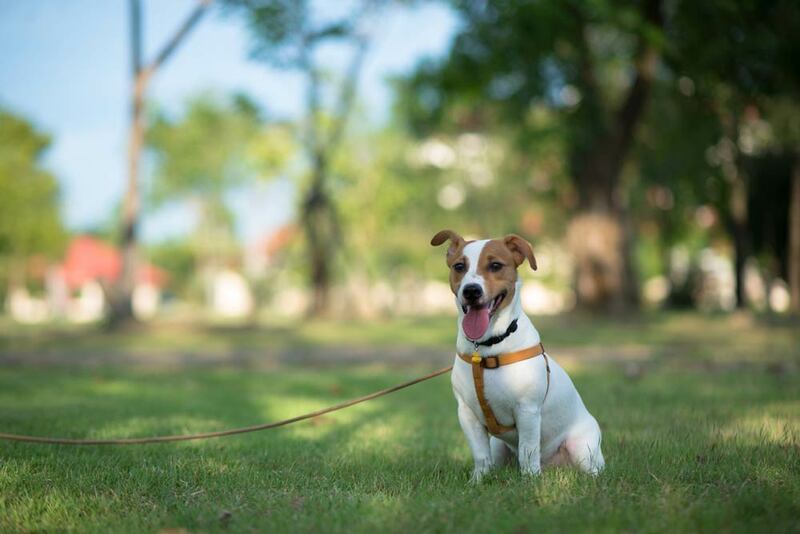 Small dogs are allowed; their owners may use the Doggy Park and a stretch of private beach specially equipped for your four-legged friend. The guests of the camp-site can use the common bathrooms equipped with showers and hot water included in the price. Also available pitches with private bathroom. For the laundry you can use the coins laundry service located in 2 areas: at the centre village and in the reception area.